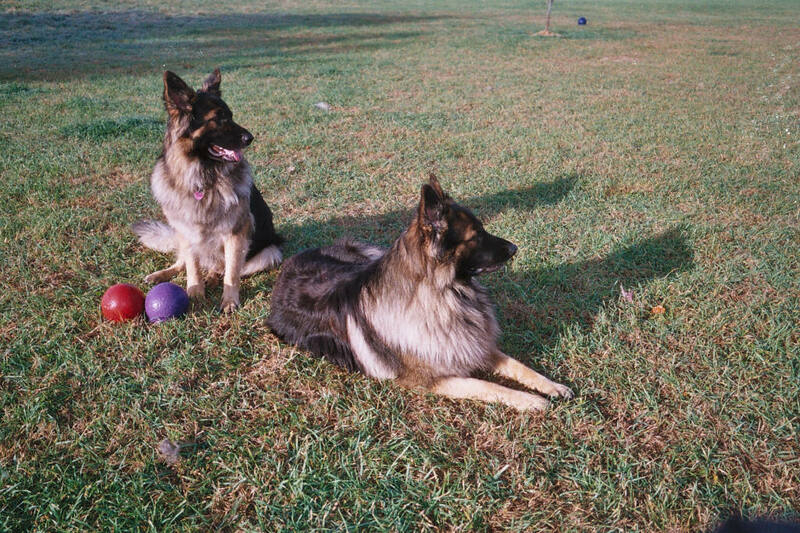 ​​All puppies are raised in our home with the utmost care and dedication to the breed. Anyone wishing to aquire an Adirondack Mountain King Puppy must first fill out a puppy request form and questionnaire. then a phone interview will take place, All references will be checked. We do not ship our puppies. All puppies must be picked up by their new parents. ​Introducing 4X Best in Show Puppy June's Pearl Queen. Pearl originates from Great Lakes King Shepherds and is the daughter of Sierra and Bane. Pearl is now 3yrs old and a very big girl with a gorgeous head, straight topline and huge bone, she will hopefully be bred this March/April and deliver sometime in May/June. Sire to be announced. ​Introducing Adirondack Mountain's 2X Champion Colt "45". Colt was born 12/13/14 and is the littermate brother to Master Champion and 2X Champion May's Emerald Princess and National & International Champion Neara. Colt is an extremely large boy with a stunning head, massive bone and a straight topline. He has a winning personality. We hopefully will be using Colt as the Sire to Diamond this spring. ​Introducing Jr. Kennel Club USA Champion April's Diamond Girl. Diamond also originates from Great Lakes KIngs and is the older sister to Pearl. Diamond is now 4 yrs old and is a large black and red girl with a beautiful head straight topline and huge bone. Diamond will be bred this time to Colt in March/April of this year. 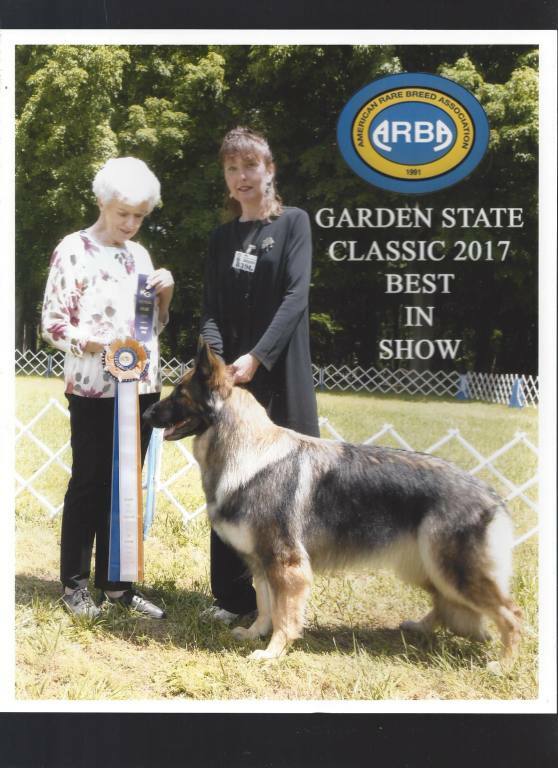 Introducing Master Champion, Senior Master Champion, 2X Champion of ARBA and Kennel Club USA and International Champion, Adirondack Mountain"s May's Emerald Princess. Emmie is a stunning female with a beautiful large head straiaght topline and hugs bone , she is above average height and weight for a female. She will hopefully be bred this spring for the first time.. Sire will be announced.